Summary: “My heart is a window/my heart is a slide./My heart can be closed/or open up wide.” This extended metaphor shows how a heart can grow or shrink, break or mend. 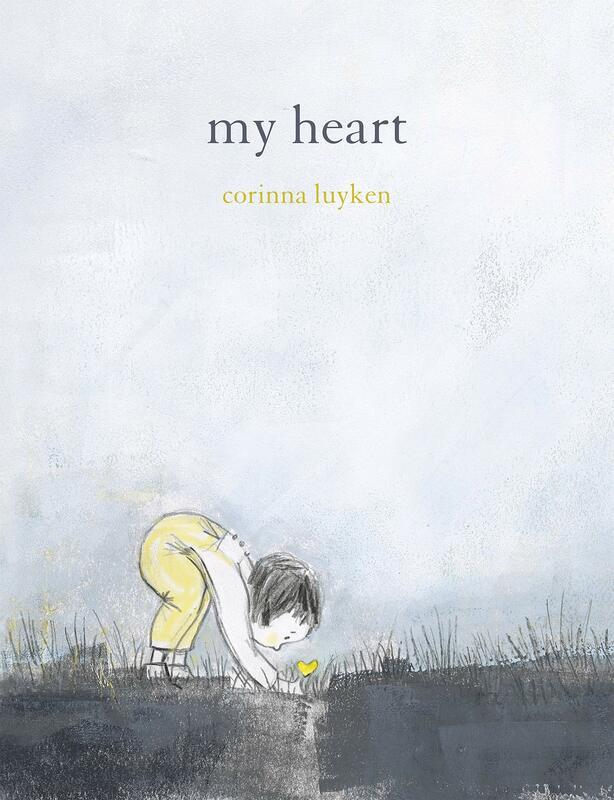 The gray, black, and yellow illustrations show the same girl as she experiences ups and downs of the heart. Readers are empowered by the final few pages to see that they have some control over the unpredictabilities of the heart: “My heart is a shadow,/a light, and a guide./Closed or open…/I get to decide.” 32 pages; ages 4-8. 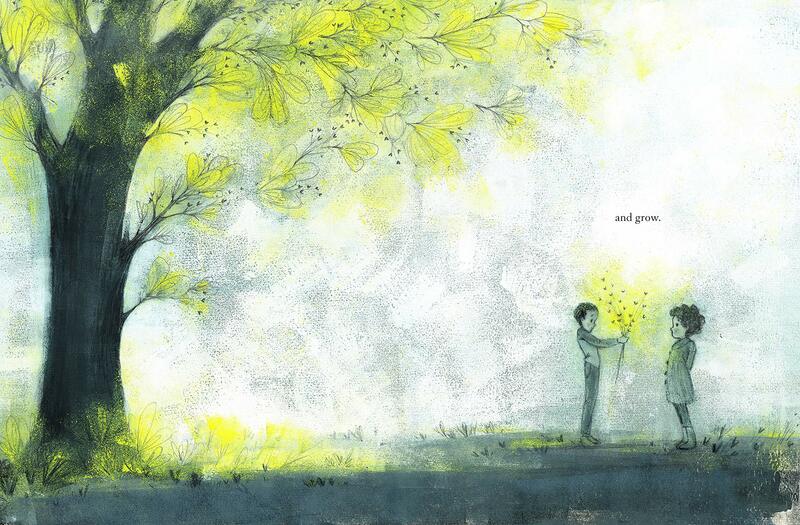 Pros: From the creator of The Book of Mistakes comes this beautiful meditation on the heart. Kids and adults will want to savor it slowly, enjoying the illustrations and discussing the text. Cons: It’s probably not a book kids will gravitate toward without some adult assistance. I love the book of mistakes as do my grandkids. I’ll have to get this one.